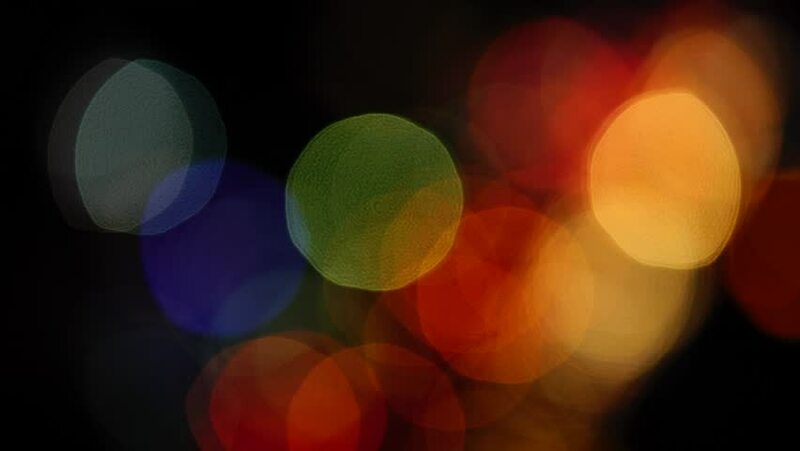 4k00:25Multi-colored traffic bokeh with car headlights moving for green screen or chroma key. Out of focus or defocused shot for compositing or keying. 4k00:39City Blur Background. Moving Bokeh Circles Of Night Traffic. 4k00:15Blur Lights Effect Background Bokeh. Multicolored Blur City Lights at Night. Blurred Town Lights. hd00:16People walking in city night background. Pedestrians walking in city night with lights. Out of focus background from busy big city with people crossing street.